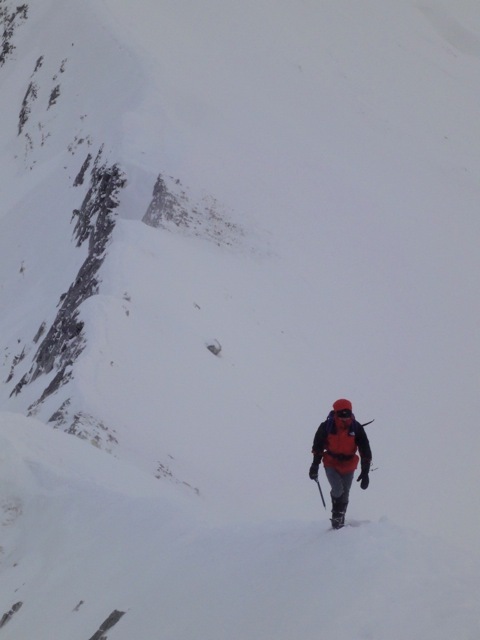 Last weekend I travelled up to Glen Coe to join some members of the Lomond Mountaineering Club for my first bit of proper winter mountaineering. The weather turned out to be much better than forecast with plenty of snow on the mountains. 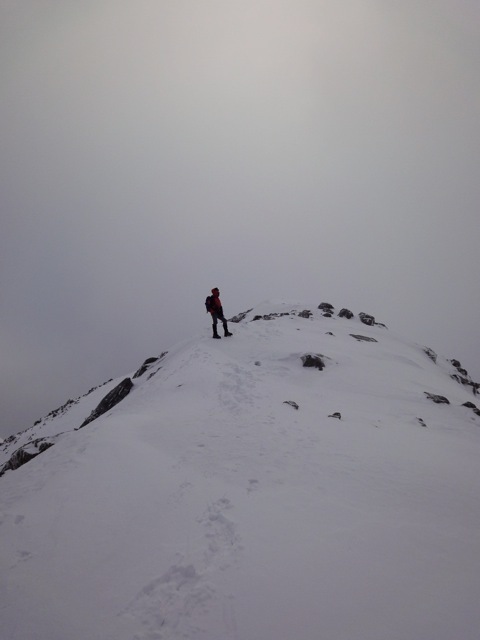 Overall it was a fairly short walk in the Mamores up Na Gruagaichean along the ridge, but the snow was quite soft underfoot making it fairly tiring work. 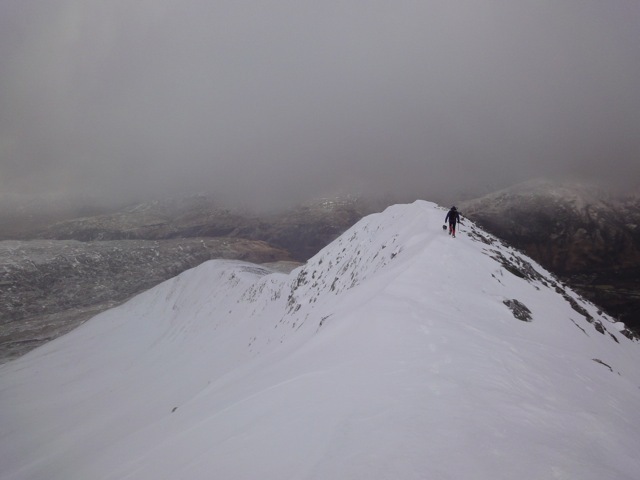 Also got to make use of my crampons for the first time since getting them at Christmas.